Welcome to Andover Garden Club! Andover Garden Club is a charitable organization established in 1927 that encourages the study and practice of horticulture, landscape and floral design, aids in the beautification of The Town of Andover, and helps protect and conserve its natural resources. It provides financial and hands-on support to municipal, educational and environmental organizations throughout the region. Membership is open to everyone! You do not have to be a resident of the Town of Andover to become a member of the Andover Garden Club. For further information about membership click BECOME A MEMBER. We welcome visitors! AGC meetings are held October through May at 10:00am on the first Tuesday of the month at South Church Fellowship Hall, Central Street, Andover, MA, unless otherwise stated in the club calendar. A donation of $10 (cash or check) at the door from visitors is appreciated. On occasion an additional donation may be requested to cover a specific meeting's costs. For information about visiting click VISITOR INFORMATION. For information about location click HOME/MAP. For information about meeting topics click CALENDAR/MEETINGS. To get in touch with the A.G.C. click CONTACT/QUESTIONS. To follow us on Facebook click ANDOVER GARDEN CLUB FACEBOOK PAGE. Our next General Meeting, “Art and Spirit in the Garden”, will be held on April 2, 2019. Click here to see more about the meeting and to complete and submit the Visitor Attendee form. 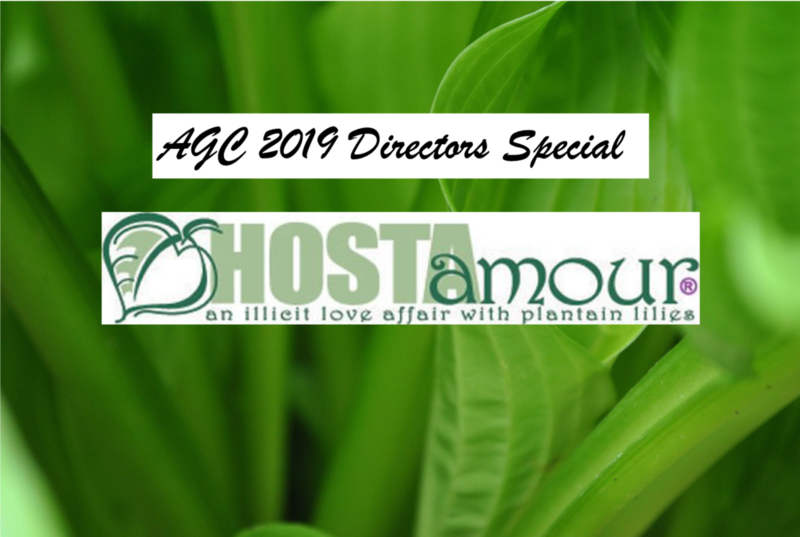 Announcing the AGC 2019 Directors Special! A place for Andover Garden Club members to post on any aspect of horticulture.